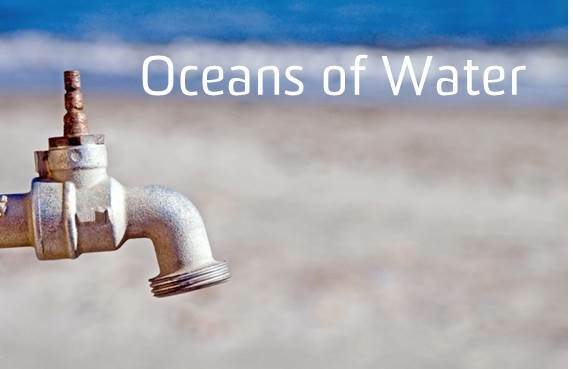 One third of the world’s population lacks sufficient water. The World Health Organisation predicts that by 2050 over two thirds of the world’s population will face severe water shortages. The effects of water shortage are well documented: food shortage, poor health, hunger and disease. • Can use solar thermal energy to regenerate the IEX resins. NewSouth Innovations are seeking a partner to license this patent pending technology and develop products which will guarantee water security for generations to come.